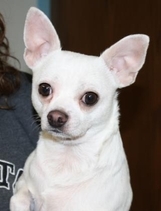 Click HERE to see ADOPTABLE PETS AT FLATHEAD COUNTY ANIMAL SHELTER! MAKE US SMILE ! 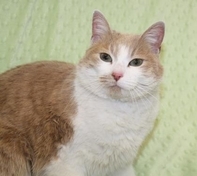 PLEASE COME VISIT US AT THE FLATHEAD COUNTY ANIMAL SHELTER - AND TAKE US HOME WITH YOU!! DOGS ARE ALWAYS READY TO GO! PETS KEEP YOU HEALTHY AND ACTIVE! 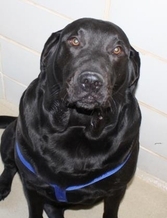 COME FIND YOUR NEW FITNESS PARTNER AT FLATHEAD COUNTY ANIMAL SHELTER!! CAT CUDDLES ARE GOOD FOR THE SOUL! 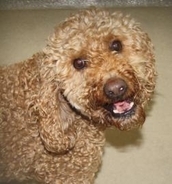 MEET YOUR NEW SNUGGLER AT FLATHEAD COUNTY ANIMAL SHELTER! 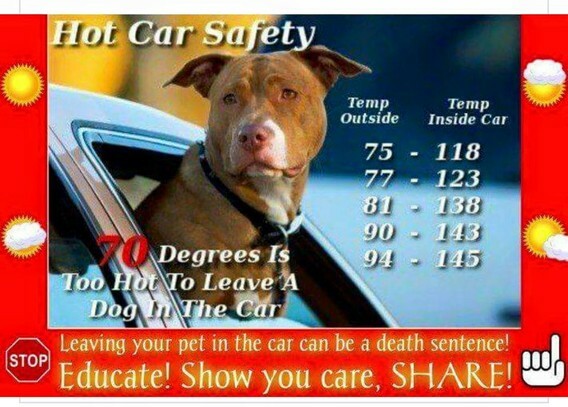 for EVERY adoptable dog and cat. PLEASE, speak up for those who have no voice. If you see something, say something. 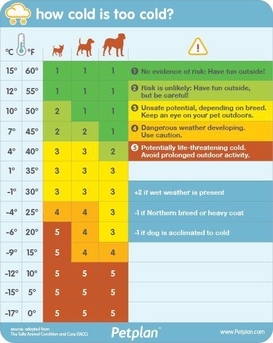 Bring your pets in, provide plenty of fresh water...if you're cold, they're cold! Thank you to the Flathead County Sheriff's Office for this chart. Please call (406) 758-5610 to report abuse or neglect in Flathead County. 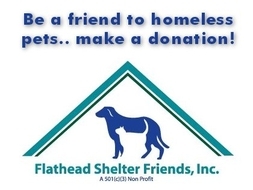 Flathead Shelter Friends is an all-volunteer organization dedicated to raising funds to support the FCAS in its efforts to find loving homes for EVERY adoptable dog and cat. Our mission is to increase pet adoption, to improve the quality of life for shelter animals and to promote responsible pet ownership. 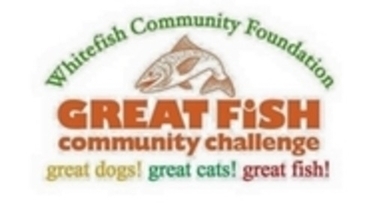 Funds will be used to hire a volunteer coordinator to assist animal shelter staff to recruit, train, support, manage, schedule, and develop volunteers. The coordinator will prepare materials, track statistics, and improve and expand the volunteer program, which is crucial for shelter operation. SECONDARY USE OF FUNDS: To continue funding the $250 veterinary care voucher program for adopters of senior pets. THIS is a great year to adopt a Senior! Flathead County Animal Shelter will provide $250 Veterinary Care Vouchers to adopters of Senior Pets! What you see is what you get! Seniors are full grown and have developed personalities. You will be able to know if the pet will fit in your home, with your family and your environment! Seniors have manners. Most are house/litter box trained and know basic manners. Their history prior to adoption is often known by the shelters. You CAN find the purebred pet you want, AND you can find a pet that you KNOW has lived with and gets along well with small children, other dogs, cats, chickens and farm animals. 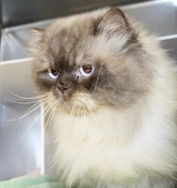 Older pets are wise; they DO know that you are giving them a brand new, well-deserved lease on life! Many new owners form a close bond very quickly with their senior dog or cat, because the pet shows them a level of attention and devotion that is unique to older adopted animals. Older pets are less demanding and are relaxing to be with! They are happy to be quieter companions, to humans of all ages. They are much less likely to knock over a small child or elderly person than a boisterous puppy! Pets give children a good sense of responsibility, and they CAN help with their new BFF!! Timeframe. It may be scary to adopt, knowing that your new best friend may not live more than ten years. However, some pets who enter families as puppies or kittens live long after their “kids” have gone to college or new jobs in new states. PAYPAL IS AVAILABLE FOR DONATIONS! 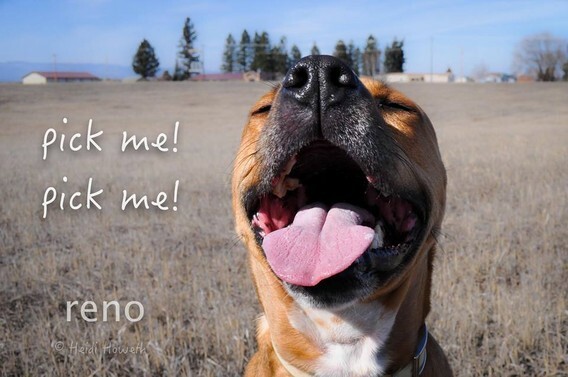 When you rescue a Shelter Pet, your new companion may rescue YOU, too! Click here to see the story of Eric and Peetey. 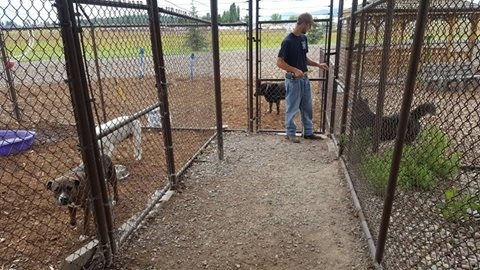 THANK YOU TO THE Humane Society of Northwest Montana for helping relieve FCAS' over abundance of dogs! These sweethearts are now available for adoption through HSNWMT. All of us at FCAS are grateful for this local partnership! 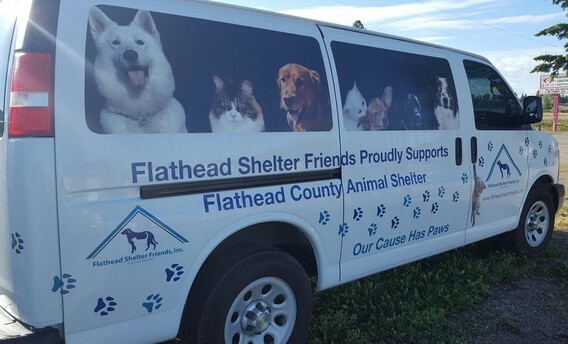 Transfers from Flathead County Animal Shelter TO Humane Society of Northwest Montana. ANIMAL LOVERS UNITE!!! THANK YOU! FCAS is helping to save lives from High-kill shelter in Arizona!!! 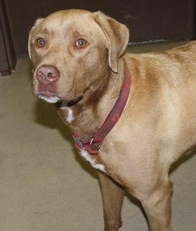 FCAS is anticipating a transfer of 12 dogs this weekend from a high kill shelter in Arizona. As many of you know, FCAS has had very low numbers of homeless pets as of late, and we have been working to transfer some pets in to help save lives. 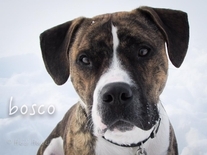 These dogs are coming from a shelter with over 350 pets listed on their website. There is GREAT NEED to help, and we are happy to get them up north! Many, many BIG paws up to Dog Is My CoPilot, Inc. for making the journey with these very deserving dogs who need loving families...stay tuned for pupdates! Be sure to "like" the DIMC Facebook page! 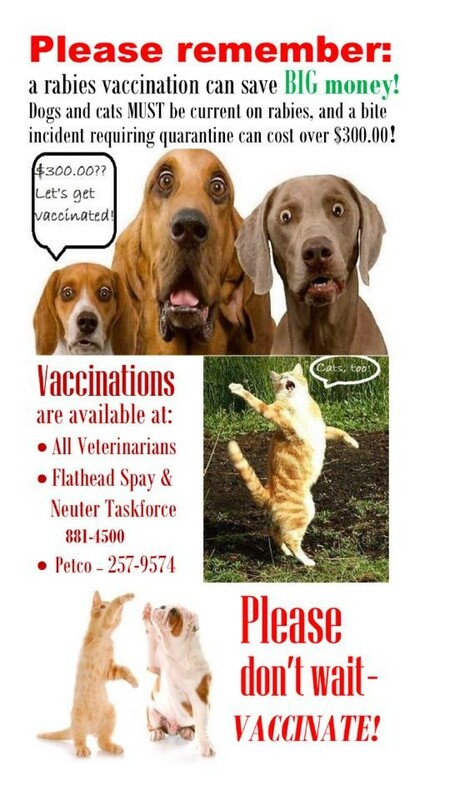 please be sure to vaccinate your cats and dogs! 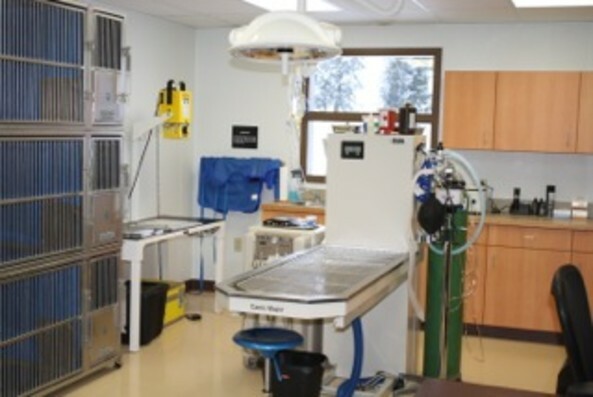 Flathead County Animal Shelter Medical Wing is OPEN!